Some of the most popular slot games in any online casino are the progressive jackpot slots. The chance to win a massive chunk of cash in a single spin (as much as a million dollars in some cases) is often too hard to resist. But how do they work? We explain what you need to play the maximum bet and actually win a progressive jackpot slot. 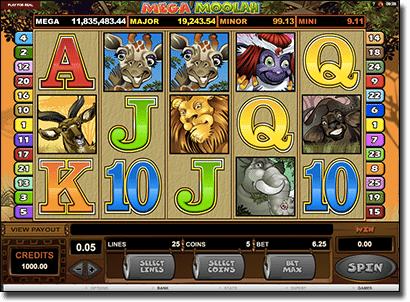 Progressive jackpot slot games can come in many different forms on the Internet. They can be classically-themed three reel slots or five reels video slots, and anywhere from three pay-lines to 243 pay-lines and everywhere in between. Online progressive jackpot slots are a slot machine that has an additional jackpot which can be won either at random or through a bonus game. Progressive jackpot games often come in one of two forms: a single jackpot or a multi-tiered jackpot. A single jackpot is one lump sum that can be won either at random or via a Bonus Game. A multi-tiered jackpot has at least two jackpot levels – Mini, Minor, Maxi and Mega Jackpot is the most common structure. Each of these levels will have a pre-determined minimum. Any progressive jackpot slot machine, whether it be online or at a bricks and mortar establishment (like your local pub, club or casino) works the same way. A certain percentage from every spin, from every player having a punt on the same game connected to a progressive jackpot, goes into a collective prize pool. The jackpot can either be triggered at random or won through a bonus game via the slot itself. Do I need to play max bet to win a progressive jackpot? When it comes to multi-tiered progressive jackpots, you do not need to bet max coins to win a jackpot. However, the size of your bet reflects your chances of winning on which level jackpot you could win. 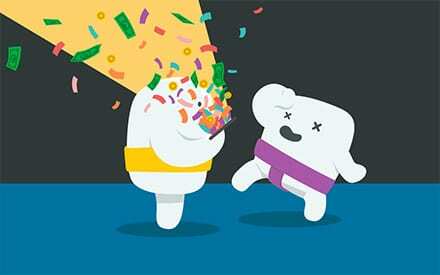 For instance, if you are only playing the minimum bet, your chance of winning even the Mini jackpot are slim. But if you are playing maximum coins, you are giving yourself the best possible chance to have a shot at the biggest jackpot. In general though, if you are playing a progressive jackpot slot with the sole intention of aiming for one of the larger jackpots, then playing max coins gives you the best chance possible to actually win them. The first thing any slots player should do when wanting to score the big prize in progressive jackpot game is identify how the jackpot you want to play is triggered. Is it triggered at random or is it available through a bonus game that is triggered by three or more symbols? If a progressive slot machine’s jackpot is triggered at random, then it is best to play max coins per spin to heighten your chances of getting a random trigger. Are you playing the game with the sole purpose of winning one of the jackpots, or are you playing it to win at the game itself? Decide why you are playing the game, and then adjust your bet accordingly. Look for games with the largest jackpots. Keep in mind though, just because a jackpot has not gone off in a long time does not mean it is “due”. Ultimately, be mindful winning the top prize in a progressive jackpot is less likely than winning the lotto. Even though it increases your chances of winning the larger jackpots, don’t bet max coins if it is beyond your financial means. 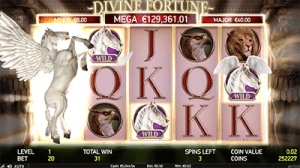 Which online slot games are progressive jackpots? The very best, top-rated online progressive jackpot slot machines are available at the recommended real money casinos we list across our site, which host fantastic sign up bonuses and promotions to maximise your wager. The best gambling software developers host their progressive jackpot slots at these sites, including Microgaming, Net Entertainment and iSoftBet. For more information on Microgaming, their other slots and table games software and where to play, check out our Microgaming page. For more information on NetEnt, their other slots, table games software and where to play, check out our Net Entertainment page. For more information on BetSoft, their other slots and table games software and where to play, check out our BetSoft page. For more information on iSoftBet, their other slots and table games software and where to play, check out our iSoftBet page. All of the online real money casinos we detail across the site have large progressive jackpot slots catalogues from the software developers we have listed above. Each site has regular bonuses and promotions for registered members to maximise their slot bets, and all have state-of-the-art security to ensure safety while playing online. 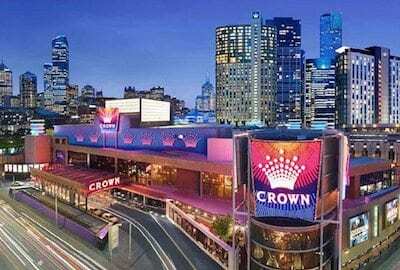 For a full list of the top-rated online casinos that cater to players from your country, refer to our casino table at the top of this page, which has been geo-targeted to recognise your location and only recommend secure slot sites that accept real money players from your area. Visit Slots Million for the largest selection of progressive jackpot slot games from all the leading software providers – eligible players can claim up to $/£/€100 in matched deposit welcome bonuses. For more progressive jackpot slots, check out our online slot game reviews page.